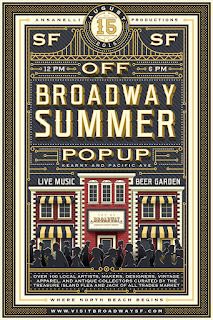 Check out the free family festival coming up, the Off Broadway Summer Pop Up. 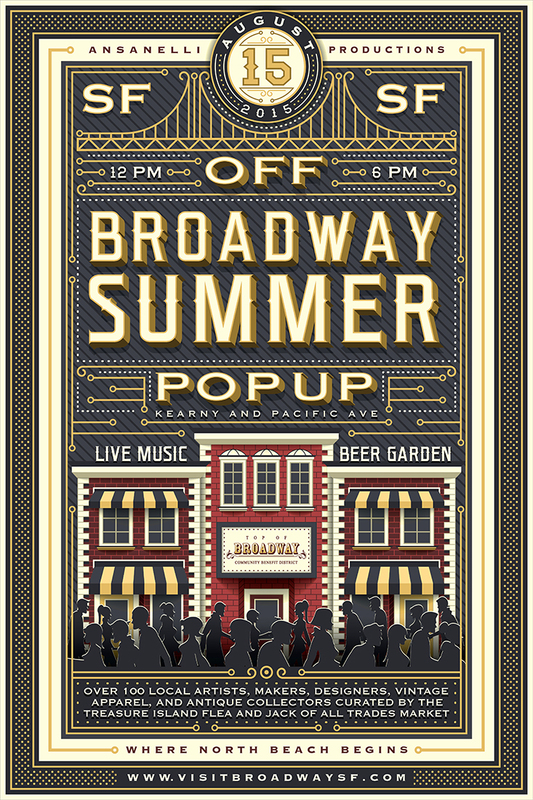 It's to celebrate San Francisco’s Broadway District by featuring more than 100 artists, makers, designers, antique collectors, live music, food and more. It's curated by the folks who bring you Treasure Island Flea and Jack of All Trades Market. 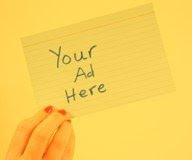 They'll have DIY activities, art stations for kids, community games like corn hole and giant Jenga.